The world's first reveal of the PlayStation 4 hit earlier today. Yes, it was blurry. And frantic. But those 39 seconds held some images of actual details from the upcoming console. We just don’t know what they are yet. So let’s take some guesses. Please tell us what you think each part does, won't you? 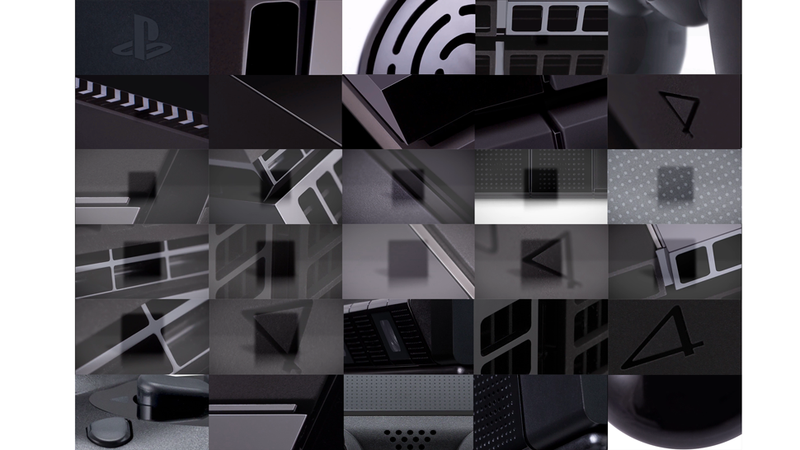 The mosaic above contains stills from the PS4 teaser video, with various vents, ports holes and rounded bits captured for your perusal. These things are probably important, right? They must be, or else they wouldn’t be hightighted in a teaser. Or maybe Sony’s marketing department just put a unit on a lazy susan, spun the thing around and picked out a few random shots to troll us all. Either way, see what sense you can make of this hardware design by annotating the image above.